Looking for something to add a little punch to your website design and make it stand apart? 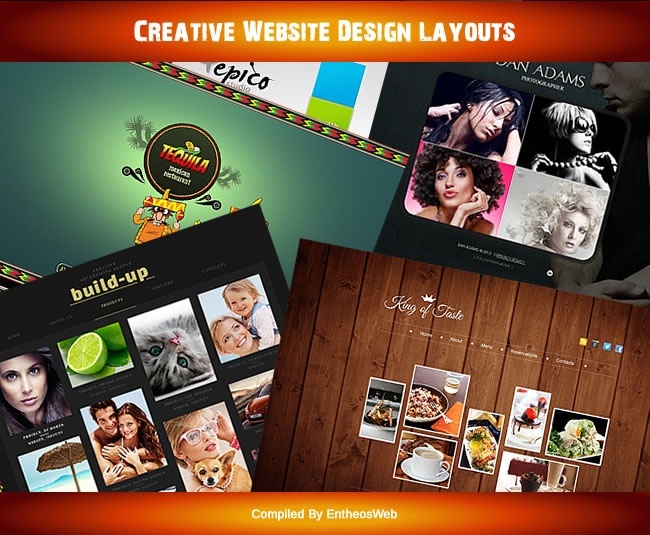 We bring you some ideas to trigger your creative thoughts and entice the user into your site. Singe-page websites are a popular design trend away from “information overload” into simplifying content presentation for the impatient web visitor who is out of your site in less than three clicks if he doesn’t find what he wants. 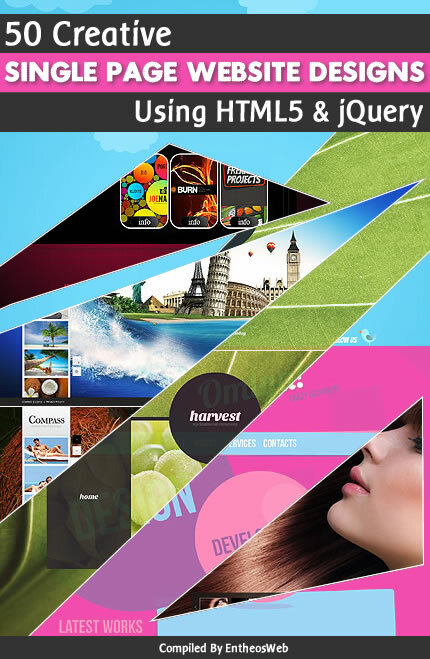 Using CSS, HTML5 and JQuery, single-page websites are fully loaded in the initial page load, or page segments are replaced with page fragments from the server on demand. 3.Flat web design or Flat UI was made popular by the flat Apple iOS7 interface design. The focus is on being clear and easy to use. 5. Web typography like @font-face and Typekit makes more fonts available to designers to make their one-page designs stand out on all screens. 8. Data integration - Toolkits bring data directly into the website, to present interactive data visualizations that make the site informative and crawlable by search engines. Click here for some awesome examples of single page and one page web site design..
A grid provides order and structure in a website design. Horizontal and vertical lines intersect to form a grid in which elements of a design are placed and content is neatly aligned. 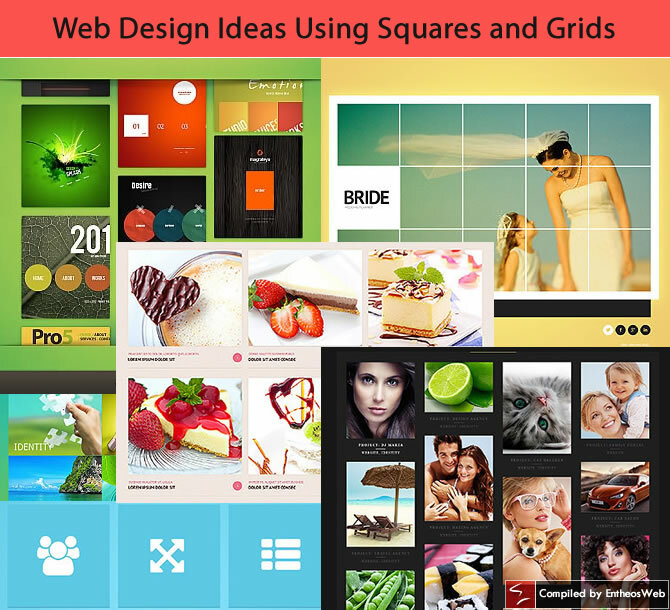 Why do website designers need to use a grid system? A grid system enables designers and developers to work together for quick prototyping and reorganizing of layouts. Grids provide organization, help to segment information, establish a content hierarchy and create balance, consistency and unity in website design. The 960 grid system is used to simplify web development workflow by providing commonly used dimensions, based on a width of 960 pixels. The 960 grid provides the flexibility to design layouts in 2, 3, 4, 6, 8, 12 and 16 columns. Today, there are computer screens that are much wider than 960 pixels, which is how the 1170 pixel grid evolved. For responsive layouts, you need fluid grids, using flexible frameworks like Twitter Bootstrap which helps you design layouts that adapt perfectly to all screen sizes on multiple devices. The fluid grid uses percentages as opposed to pixels to define column widths. You can use a grid generator like the Zurb CSS Grid Builder or Gridulator to generate a grid. In many website designs, you don’t obviously see the grid as it is invisible, but it was used to give the page its structure. 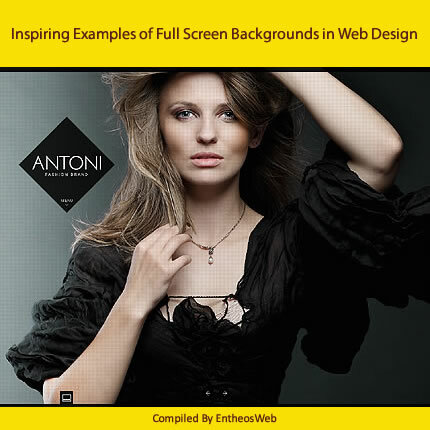 Shown below however are some striking website templates designed using the grid not just as the under griding of the design, but as an essential design element. Icons are a graphic way to draw your site visitor’s eye to your web page content. Icons help you to telegraph your message and minimize the need for words; build interest into lists; pull attention to important content; invite the user to try out a feature; give a quick overview of your company’s services, or provide a call to action. Here are some amazingly unique navigation menu designs ranging from circles, illustrations, wooden effects, hanging menus, abstract menu ideas for your inspiration. So, if you’re designing a layout or stuck with the navigation in a design, this might be just the thing you’re looking for. So, roll up your sleeves and fill your brain with some new & creative ideas as you go through this unique collection. Rounded shapes are softer, gentler and more pleasing to the eye. CSS3 makes it easy for designers to create rounded shapes and circles without using images. Circular shapes are popular in web design but as in all trends, a surfeit of the same thing starts boring the viewer. 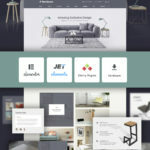 Here are some creative website designs that use circles in their navigation, background design or other design elements. The new design trend is designing with circles so we have rounded up some of the best website designs that use circles for your inspiration. 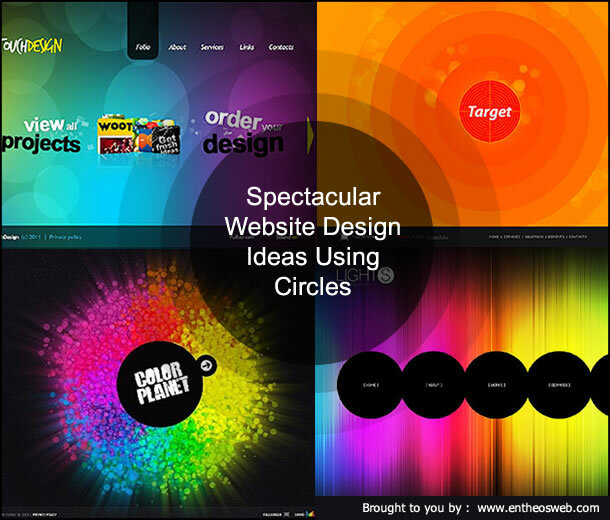 Use colorful circles, circles with transparency, circles with pictures or circles with bokeh effect, the possibilities are endless so enjoy this post on spectacular website design ideas using circles. 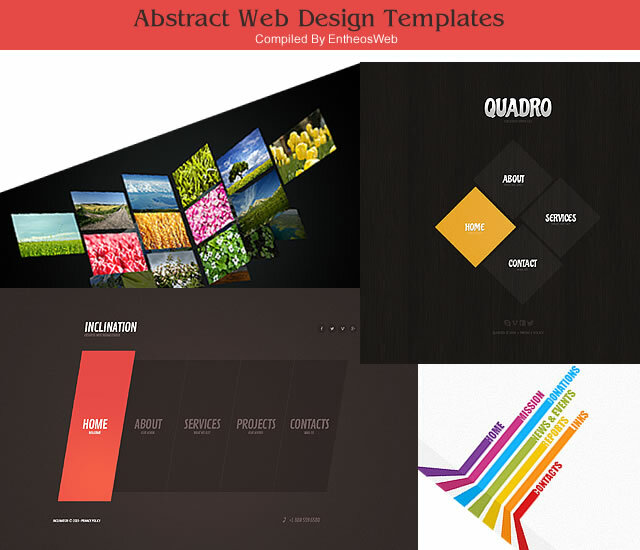 Check out these abstract web design templates and get more design ideas! 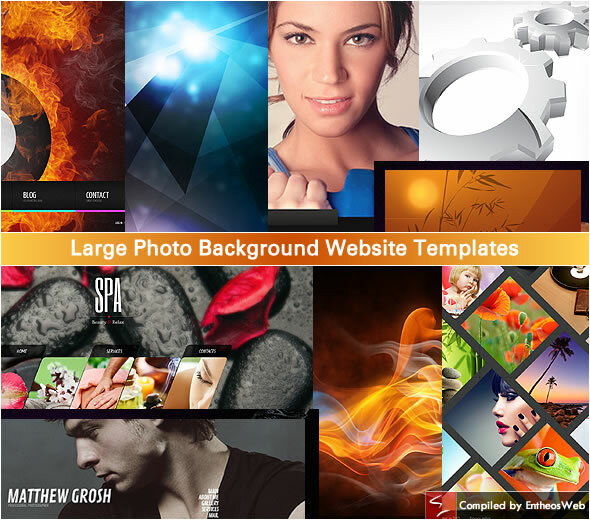 These templates use diagonal lines, geometric shapes and abstract backgrounds and layouts in web design. 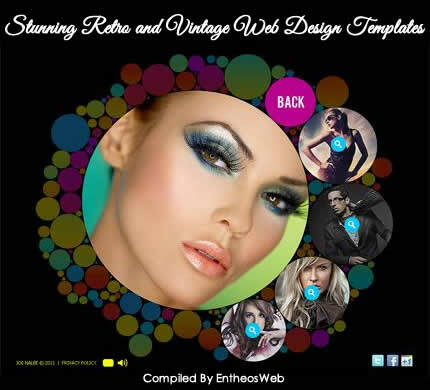 We hope you enjoyed this collection of engaging web design ideas compiled by Entheos. Keep those creative juices flowing! 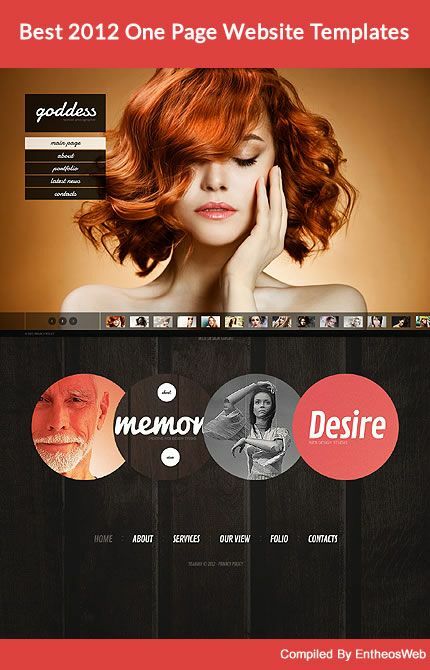 Take a look at a variety of ready-made website templates to get some great web design ideas! Use textures in web design to add that extra fillip to your site – add depth or natural contrast to your design and separate your content into sections so that the main elements stand out. 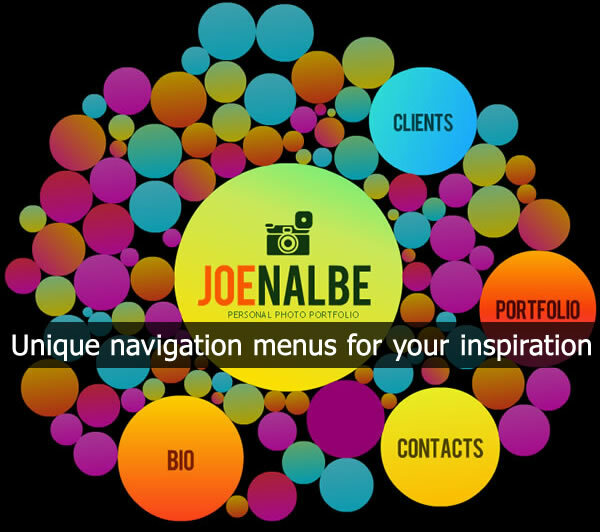 Highlight your header or call attention to your menu, title, icons and buttons. 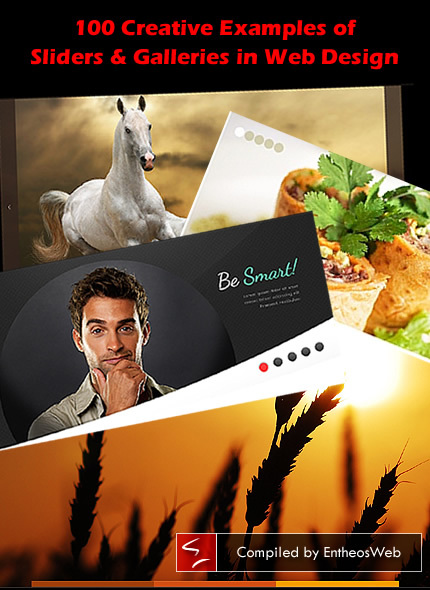 Present a perfect background to set off your photos to advantage. Textures bring harmony into website design and tie in different elements together. Experiment with soft, hard, subtle or rough textures like wood, sand, earth, fabric, paper, ceramic and more to get the results you want. Subtle textures create distinctiveness and style. Choose textures that naturally fit your page content. Don’t overdo textured backgrounds and create “visual noise” or the page will be a plethora of elements and nothing will make sense to your reader. Make sure your text is legible and the overall effect is pleasing.